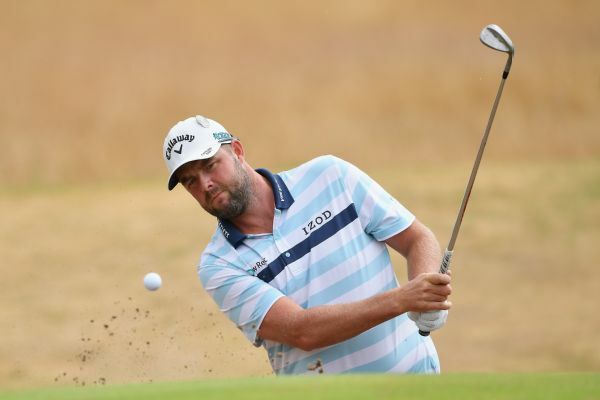 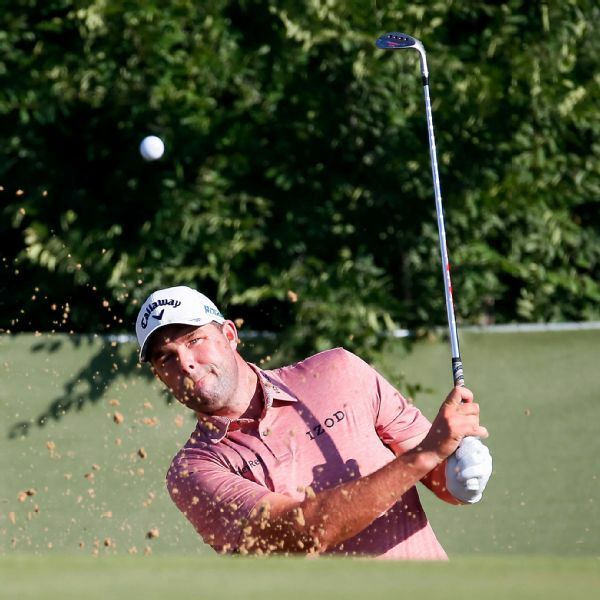 Following up on his PGA Tour career-best round on Thursday, Marc Leishman had a 5-under 66 at the AT&T Byron Nelson on Friday, breaking the 36-hole tournament record previously shared by Tiger Woods. 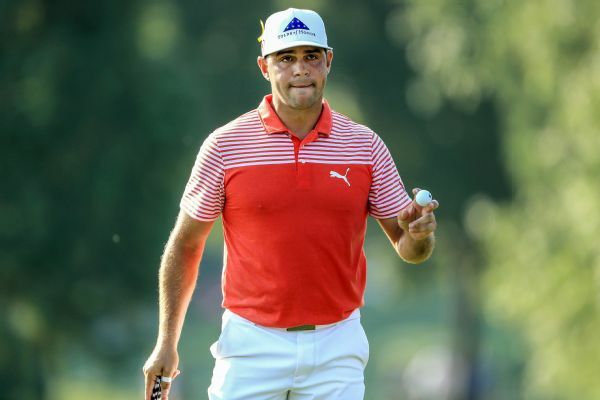 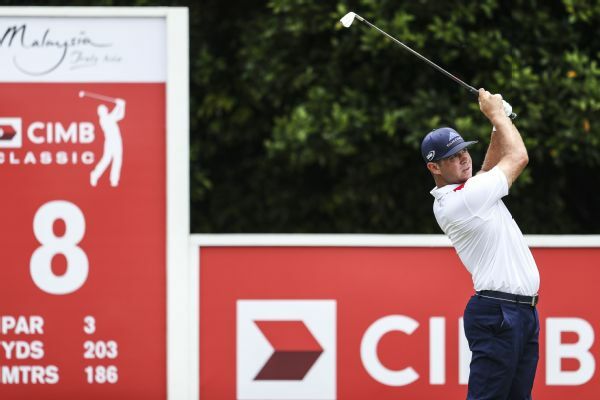 Gary Woodland's birdie on the 18th hole Saturday put him in a three-way tie for the lead after three rounds of the CIMB Classic, along with Marc Leishman and Shubhankar Sharma. 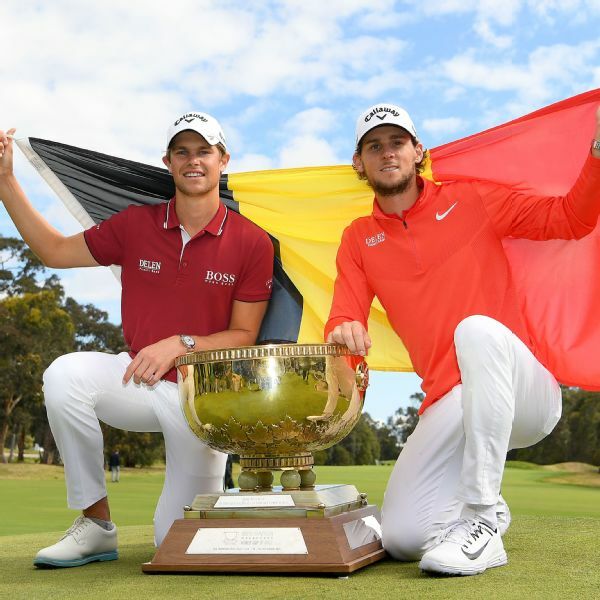 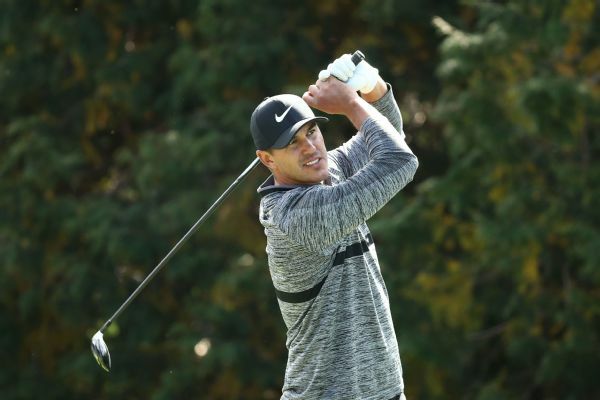 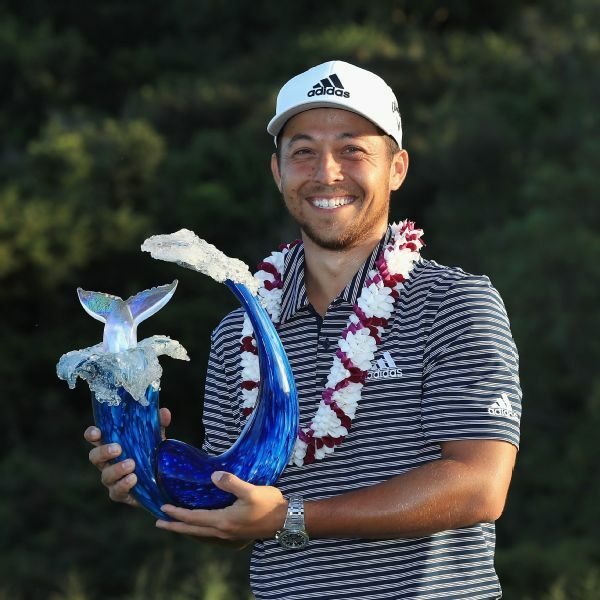 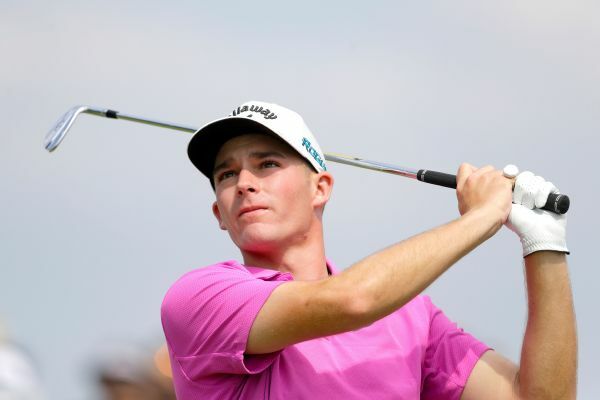 Jason Day will again lead a strong Australian contingent for The Open, but 1975 runner-up and countryman Jack Newton has told him to limit the pre-tournament talk and focus on the job at hand. 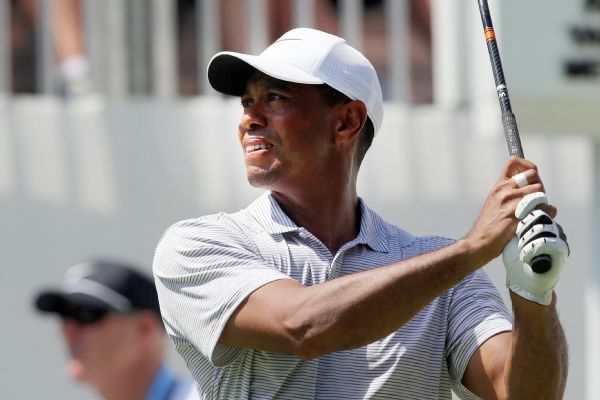 Tiger Woods, who fell out of contention at the WGC-Bridgestone Invitational with a 73, would say only that he "played like crap" when asked if something was amiss.